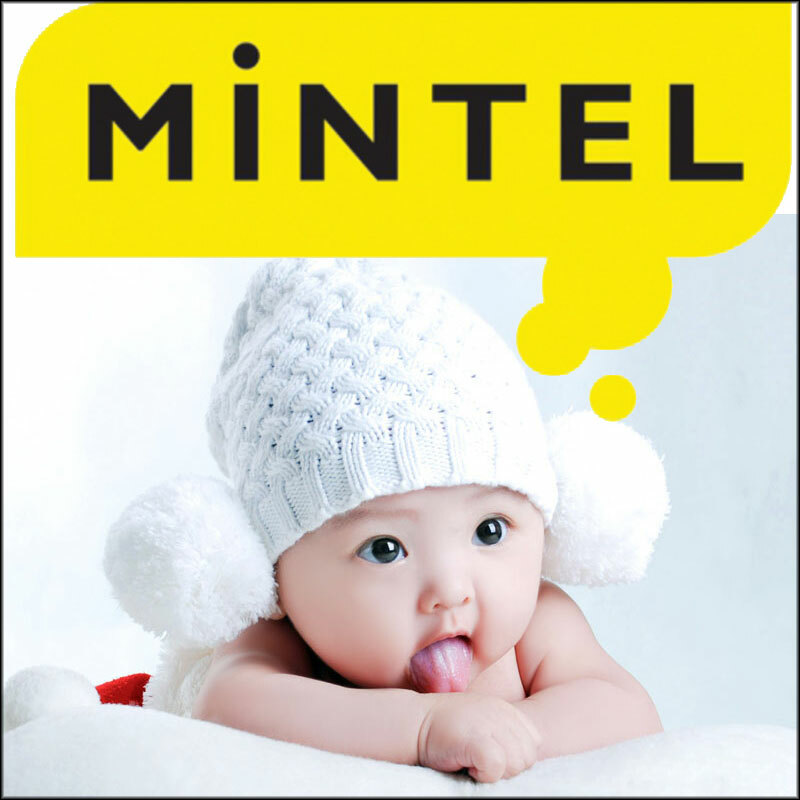 According to new research from market intelligence agency Mintel, China’s babies are getting more pampered than ever. Over the past five years, China’s baby personal care market has witnessed rapid development, with the relaxation of the one-child policy and premiumisation, seeing total sales grow at a CAGR (compound annual growth rate) of 19% between 2013-18, to reach a beautiful RMB9,617 million in 2018. What is more, the Chinese baby personal care market is estimated to see sustained growth, with total sales value set to grow at a CAGR of 14.5% in the next five years*, to reach RMB18,888 million in 2023. Delving deeper into the different segments within the Chinese baby personal care industry, baby skincare is the largest segment, accounting for 60% of the total baby personal care market in 2018. Meanwhile, the baby bath and soap segment comes in second, taking up 31% of the overall market, followed by the baby hair segment which accounts for roughly 10% of the baby personal care market in China in 2018, according to Mintel research.